Human Rights are a significant focus for international organisations such as the European Union, Council of Europe, Organization for Security and Cooperation in Europe and United Nations. 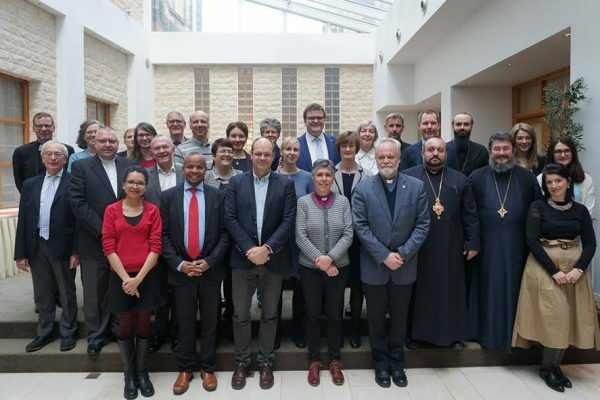 CEC Member Churches advocate for the promotion and protection of human rights at the highest standards inside Europe and beyond its borders. 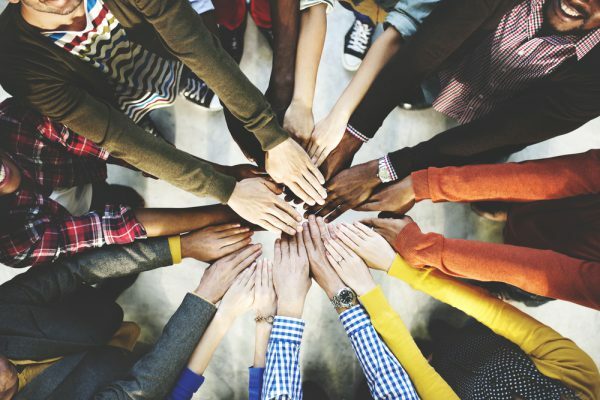 We monitor and advocate for the implementation of civil and political rights, as well as social, economic and cultural rights vis-à-vis International Organisations and European Institutions. 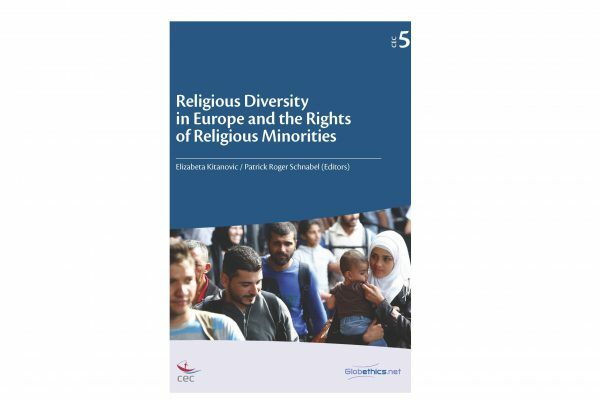 We devote attention to a number of specific issues including freedom of religion or belief, anti-discrimination legislation, and developing resources for training and human rights education.Recent consultations on freedom of religion or belief and religious minorities in culturally diverse societies have produced statements on these topics. 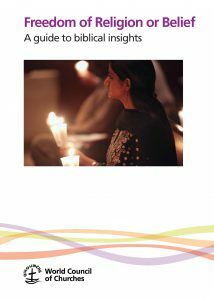 Freedom of Religion or Belief: A guide to biblical insights – with contribution from Dr Elizabeta Kitanovic. Click here for a digital copy! 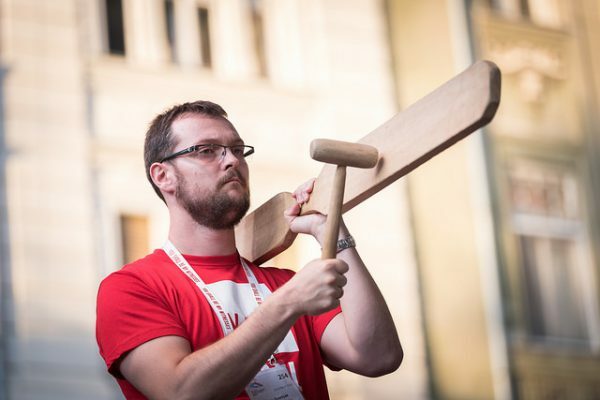 Let us work together for creation of a human rights culture! For more information on these issues please contact Dr Elizabeta Kitanovic. 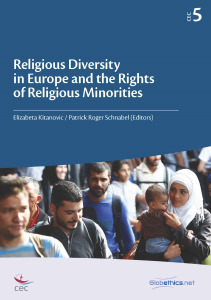 CEC’s new publication "Religious Diversity in Europe and the Rights of Religious Minorities" edited by Dr Elizabeta Kitanovic and Rev. Dr Patrick Roger Schnabel is now out! CEC and Cumberland Lodge held a conference titled “Towards Peaceful co-existence in the Middle East: challenges and opportunities." Du 22 au 24 novembre, le Conseil de direction de la KEK s’est réuni à Bruxelles pour sa première réunion ordinaire depuis son élection lors de l’Assemblée générale de 2018 à Novi Sad. 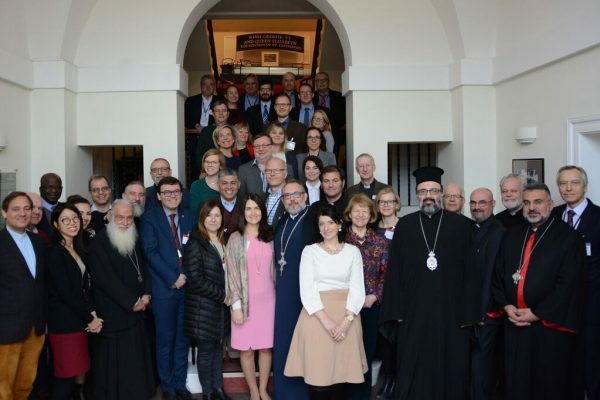 Human rights and religious freedom within the European Union was the focus of a debate organised by the Conference of European Churches. 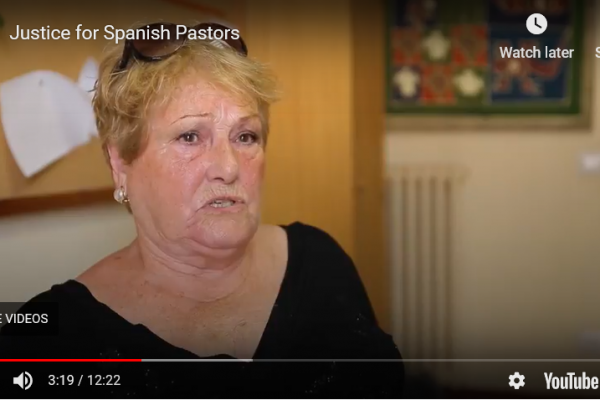 CEC has just released a short documentary "Justice for Spanish Pastors" in the “Standing UP for Minority Rights” series. 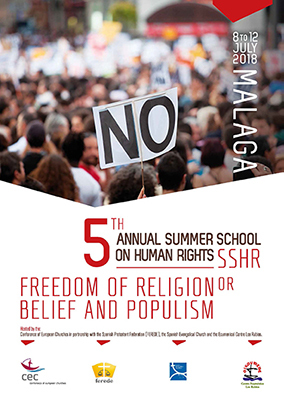 Following are the presentations from the 5th annual Summer School on Human Rights on Theology and Human Rights - Freedom of Religion Or Belief And Populism held from 8 to 12 July 2018 in Málaga, Spain. 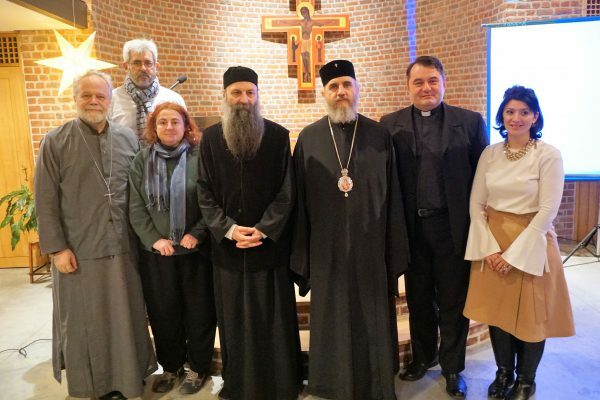 Die Vollversammlung 2018 der Konferenz Europäischer Kirchen in Novi Sad legte den KEK-Mitgliedskirchen für die kommenden Jahre sechs Schwerpunkte nahe: Wirtschafts- und Klimagerechtigkeit, Sicherheit, Waffen und Gewaltfreiheit, Flüchtlinge und Migration, Menschenrechte, Populismus, Familie. Нови-Садская Генеральная ассамблея Конференции европейских церквей 2018 года рекомендовала Церквям-членам в предстоящие годы обратить внимание на следующие шесть сфер. L’Assemblée générale de la Conférence des Églises européennes de 2018 à Novi Sad a recommandé aux Églises membres de la KEK six domaines préoccupants pour les années à venir.